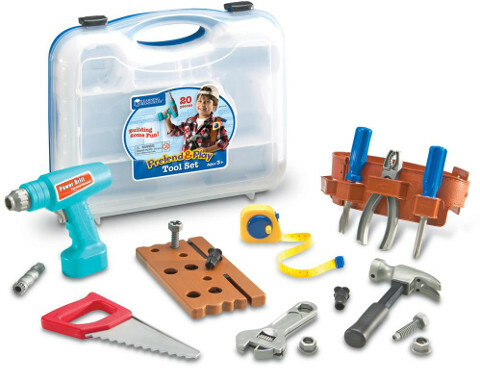 A junior carpenter’s dream set, this 20-piece set features all the handy tools your aspiring carpenter needs to fix or make something. All the tools come are stored in a sturdy clear plastic carrying case for easy storage. Made of durable plastic, cleaning is simple and fuss-free. Either wipe the tools with a dry or damp cloth, and it’s good to use again. How can this Tool Set help my child? This tool set will not only help hone your child’s fine and gross motor skills, your child engages in pretend and dramatic play, which are two powerful forms of play. Besides promoting abstract thinking, pretend play promotes language skills as children will often use words or phrases related to what they are pretending to be. Pretend play also builds their social and emotional skill, as they learn how to respond to other people’s responses. Emotionally powerful and satisfying, pretend play gives children confidence as they can be what they want, or who they desire to be. 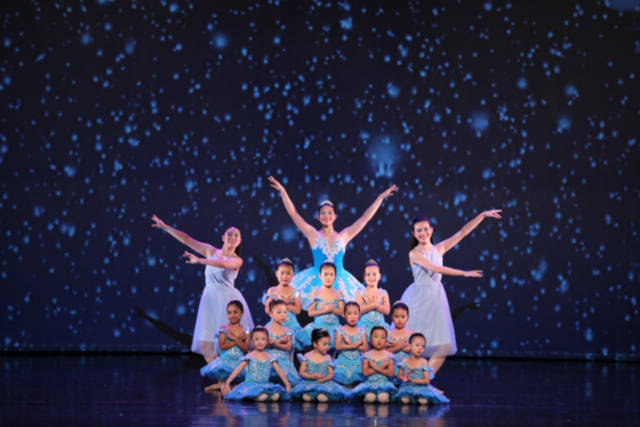 This form of play normally emerges in children aged 3 to 7. All the 20-pieces in this set are durable and sturdy. Each piece fits together and comes apart well. Insert Double AA batteries into the drill and watch the drill work like a real one! With drilling sound effects, the drill moves forward and backward to screw and unscrew the nuts and bolts on your ‘wooden’ drill board. Just like a real measuring tape (but smaller and cuter), the tape in the tool set measures up to 24 inches and retracts well. The hammer and saw is solid but light. If you are worried about the sharp edges on the saw, fret not. The zigzag edge might look sharp but it is blunt and will not prick your child’s skin. Perhaps the only downside is that the tool belt is a fixed and cannot be adjusted. Overall, this is a very interactive toy set for boys and girls alike. 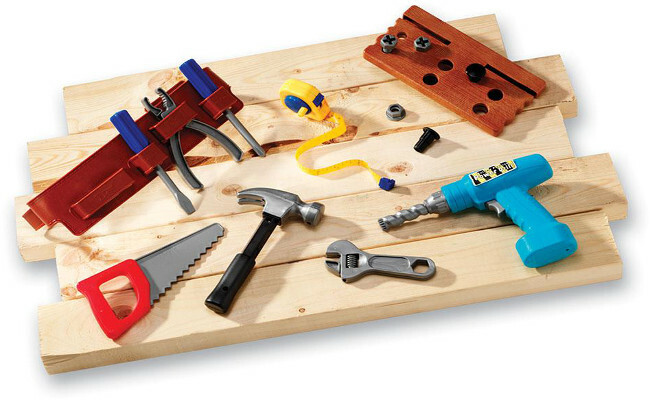 Who knows, your little girl might just impress daddy with fixing or building something up. 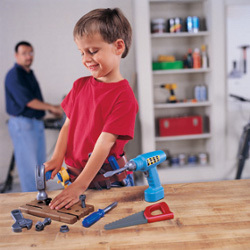 Get those nuts and bolts down, and build something fun with your child today!